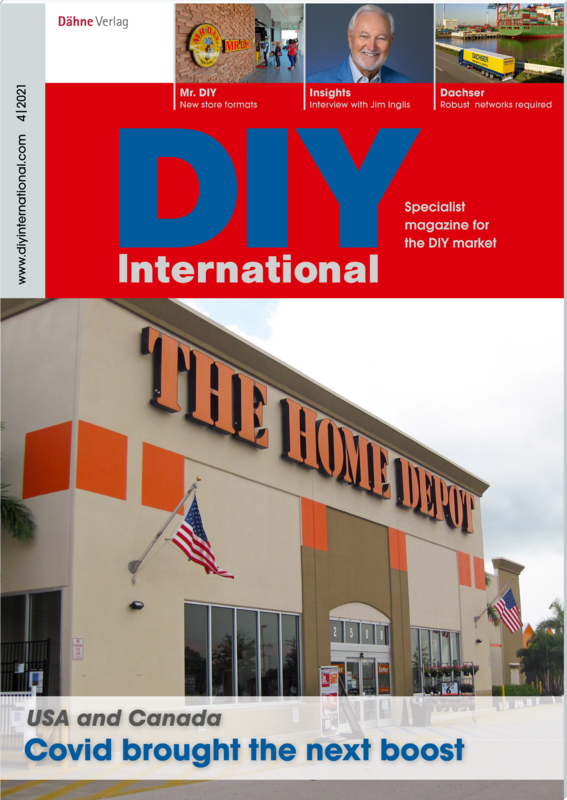 The leading magazine for Decision-makers in the DIY trading companies worldwide as well as employees in the supply industry and service providers. 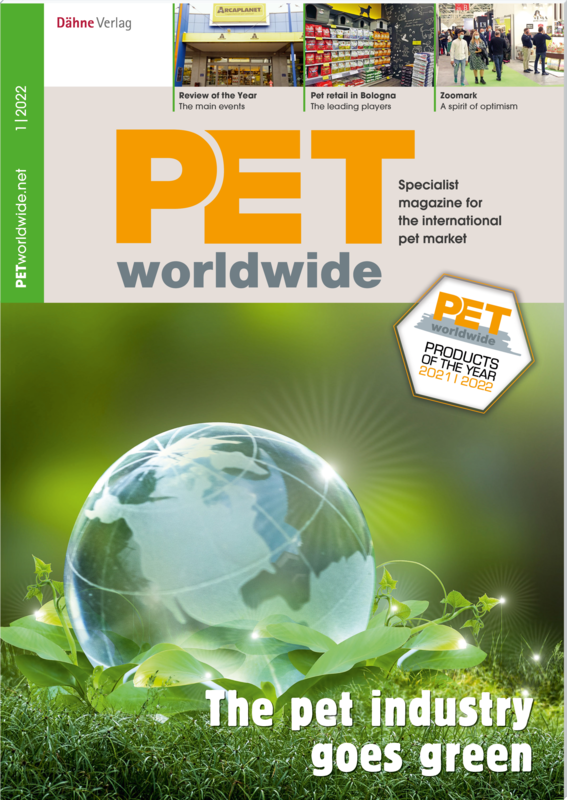 The specialist magazine for the international PET retail industry. Absolutely necessary for Decision-makers in PET trading companies as well as employees in the supply industry and service providers.